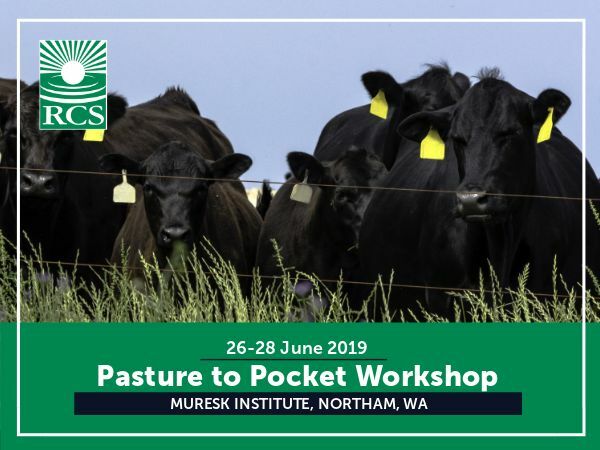 Join world renowned agricultural educator and speaker, Dr Terry McCosker, to hear how you can reduce inputs while improving the production and health of your land. Terry has been an innovator in Australian agriculture for over 50 years. His research has led to many world-first achievements, and he is well known for brinning numerous innovations to the industry through his role in RCS. 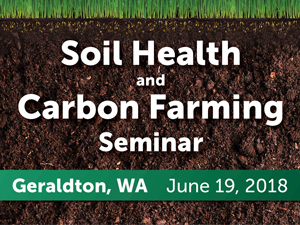 Terry in forging in-roads into the world of soil health and carbon trading, paving the way for graziers to realise significant financial gains through soil carbon projects whilst running productive, regenerative farming and grazing enterprises. 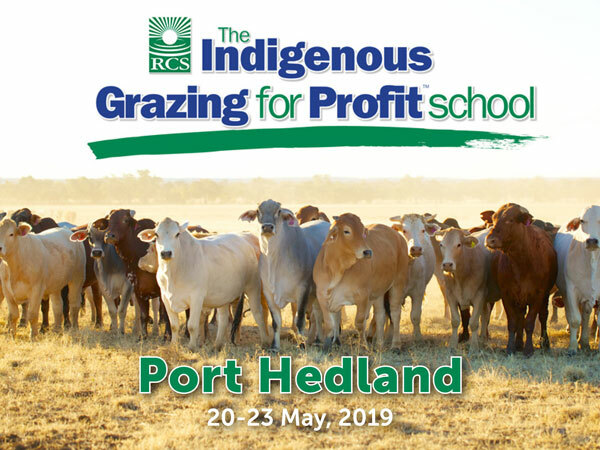 Please complete the RSVP form to the right or contact our office on info@rcsaustralia.com.au or 1800 356 004 to book your place today.